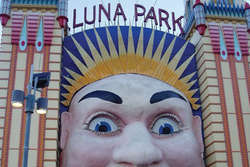 Luna Park is `Just for fun!'. Sydney's historic 1930's amusement park was built on the foreshore of North Sydney in parkland next to the northern pylon of the Sydney Harbour Bridge. The smiling face at the entrance of the park has welcomed millions of visitors of all ages. Entry to the park is free and visitors can purchase a range of passes from Coney Island to an Unlimited Ride Pass. Luna Park rocket ferries depart approximately every 45 minutes from Circular Quay and Darling Harbour, to Jeffrey Street Wharf North Sydney - approx 500m from Luna Park & North Sydney Olympic pool, and 700m from the Sydney Harbour Bridge walkway. 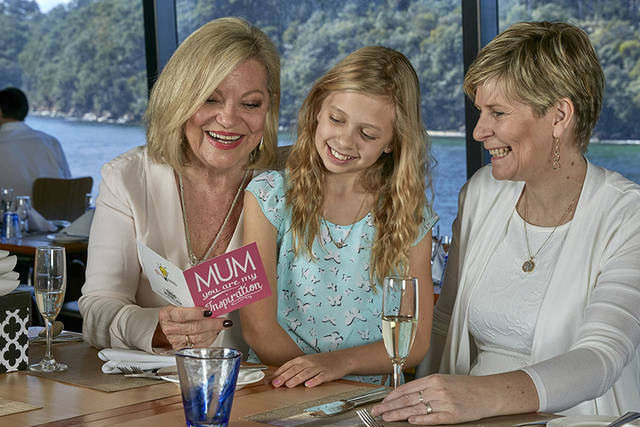 Please check-in at the Captain Cook Cruises office located at Darling Harbour Pier 26 (next to Sea Life Sydney Aquarium) or Circular Quay Wharf 6 to collect your ferry ticket, unlimited ride pass and a copy of the latest timetable. These cannot be collected directly from Luna Park. Unlimited Ride Passes are valid on the same date as your ferry. Ferries do not operate Christmas Day. Special or limited timetables operate on 26 & 31 December, 26 January and selected special events. Please check with the attraction for special event closures. 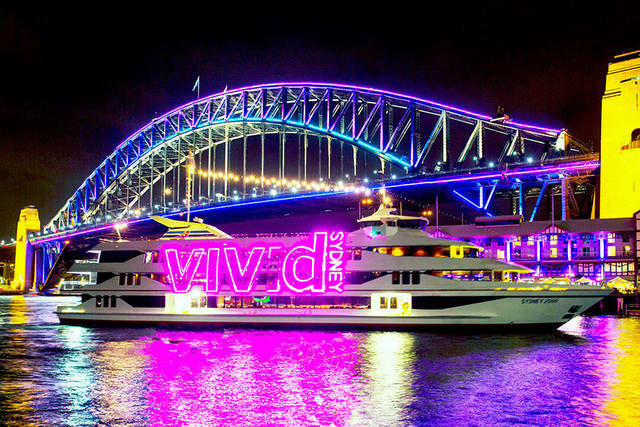 *SPECIAL - Free Return Ferry Special between Luna Park & Circular Quay or Darling Harbour with purchase of full price Luna Park Unlimited Ride Pass through Captain Cook Cruises, valid to 31Mar19. Not valid with any other offer or discounted fares. 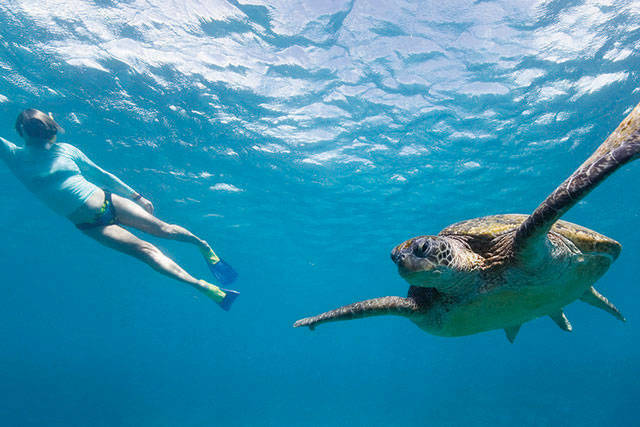 Visit individual cruise pages to book. Adjacent to Luna Park is North Sydney swimming pool open daily to the public from 7am to 7pm. Customers can pay per-visit to enjoy the heated swimming facilities and full use of the gymnasium, spa and sauna. 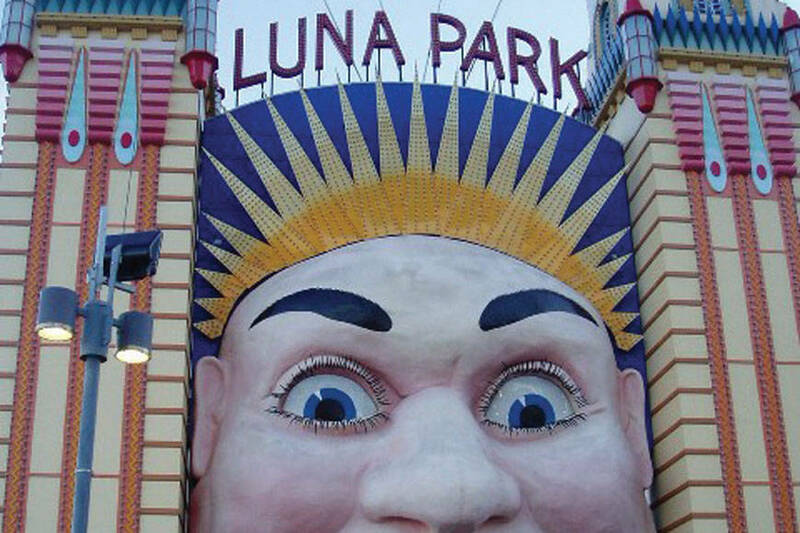 Unlimited Rides Pass holders receive free entry - rides pass must first be collected from Luna Park, then free pool entry is valid on the same day. North Sydney Swimming Pool is closed Christmas Day and Good Friday. The Sydney Harbour Bridge has a dedicated pedestrian walkway which can be accessed both from Circular Quay (along the Cahill Expressway from Macquarie Street via the stairs opposite the Royal Botanic Gardens), the Rocks (use the 'Bridge Stairs' in Cumberland Street for the eastern pedestrian way) and Milsons Point Railway Station (North Sydney). Many choose to walk the bridge one way and catch the rocket ferry back. The Sydney Harbour Bridge Pylon lookout is also a popular attraction with historic displays on the bridge opening celebration and panoramic views. Open daily 10am to 5pm (closed Christmas Day). Why do the rides have height restrictions? Height restrictions are put in place for your safety and therefore cannot be bent for this reason. I'm a yellow guest, can I purchase a green pass if I only want to use the green rides? Ride passes, again, are based according to a guests height. Lower height ride passes cannot be purchased if your height does not match that of a lower height ride pass. For example, a yellow guest cannot purchase a green ticket whilst a green guest cannot purchase a red ticket. Children under 85cm can ride the Carousel (in a carriage) and the Ferris Wheel free of charge with an accompanying paying adult (18+). Please note Single tickets are not bookable online. 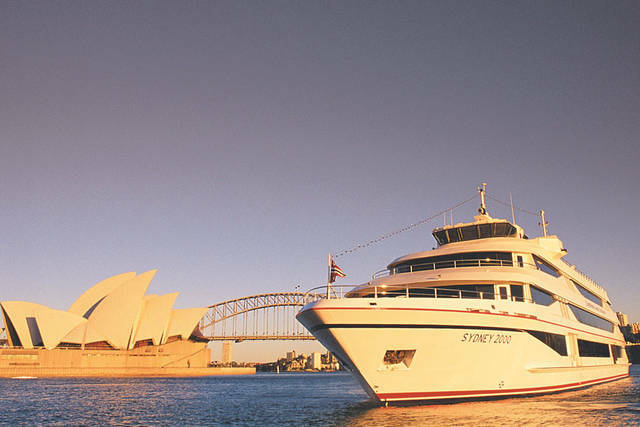 Please phone Captain Cook Reservations on +61 2 9206 1111 to book. CAPTAINS DINNER - My mum had the most amazing time and didn't want to get off the boat!